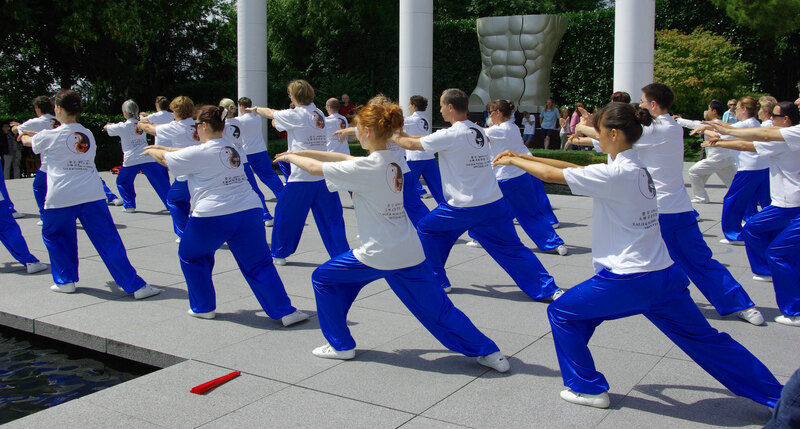 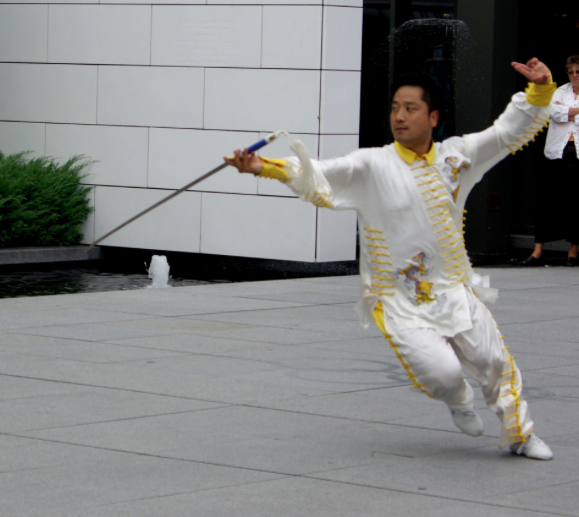 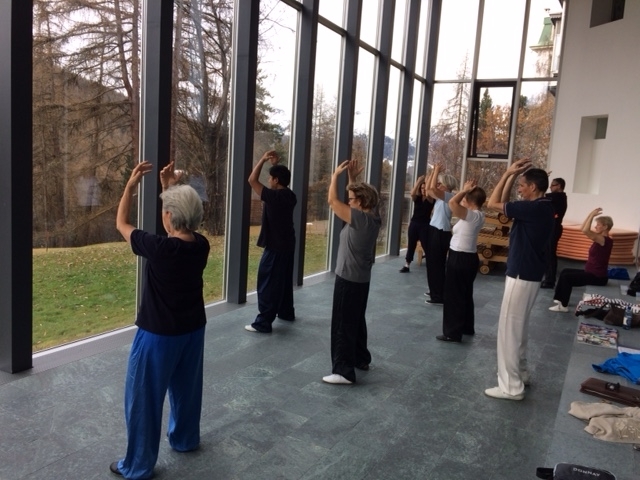 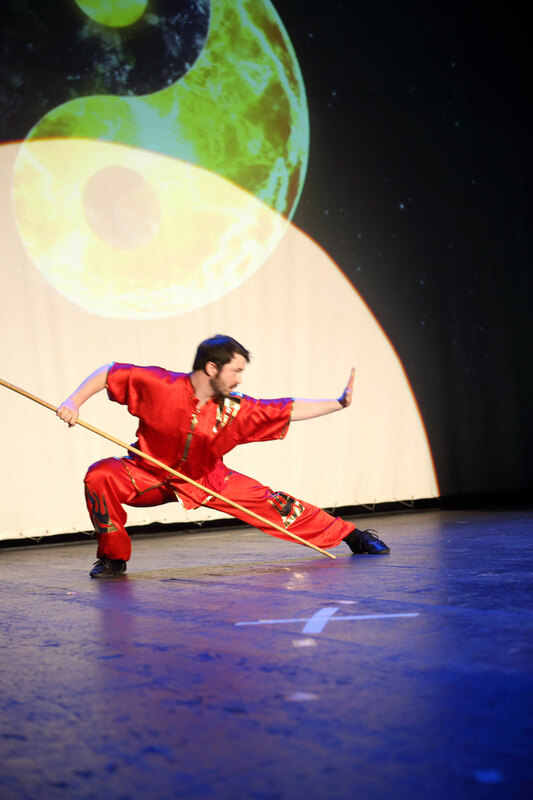 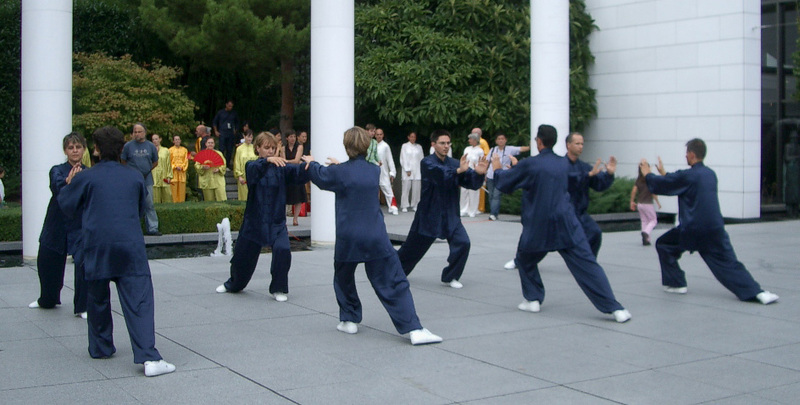 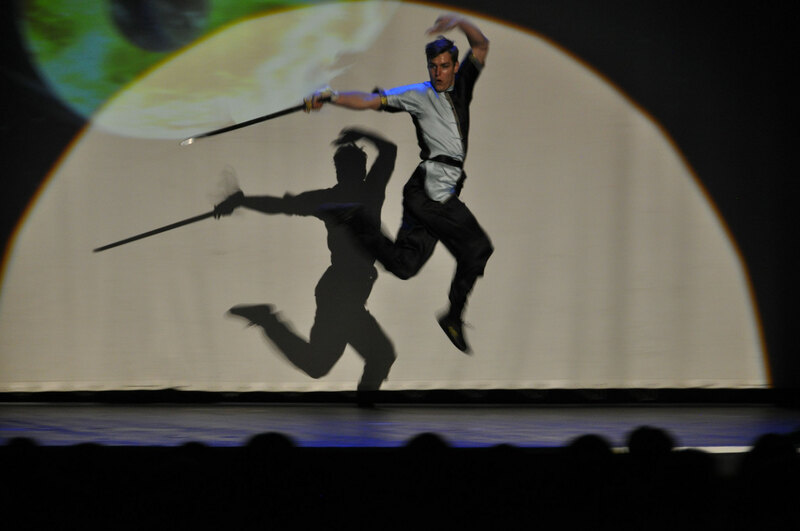 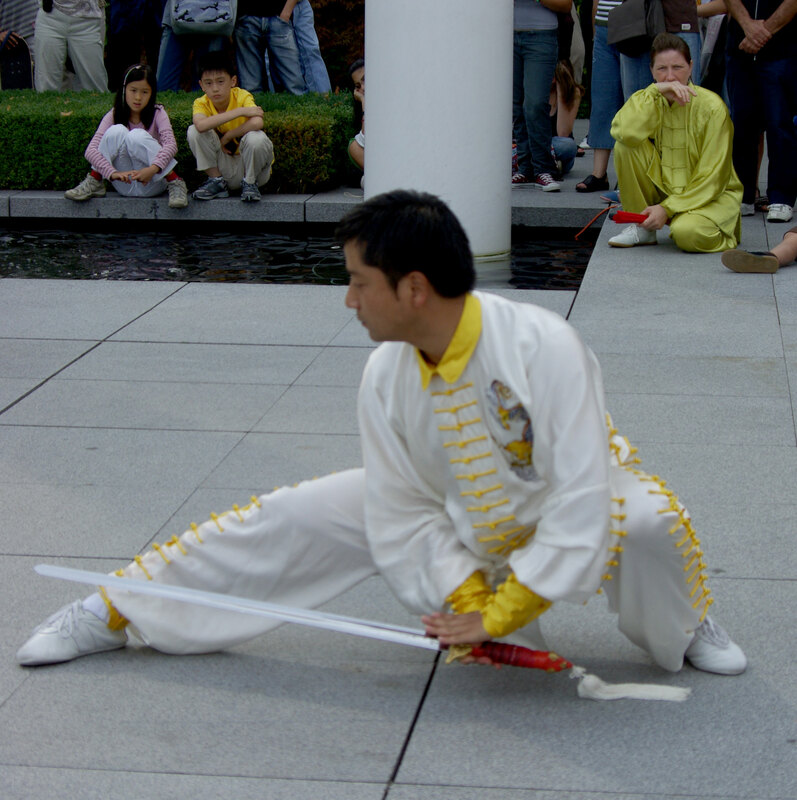 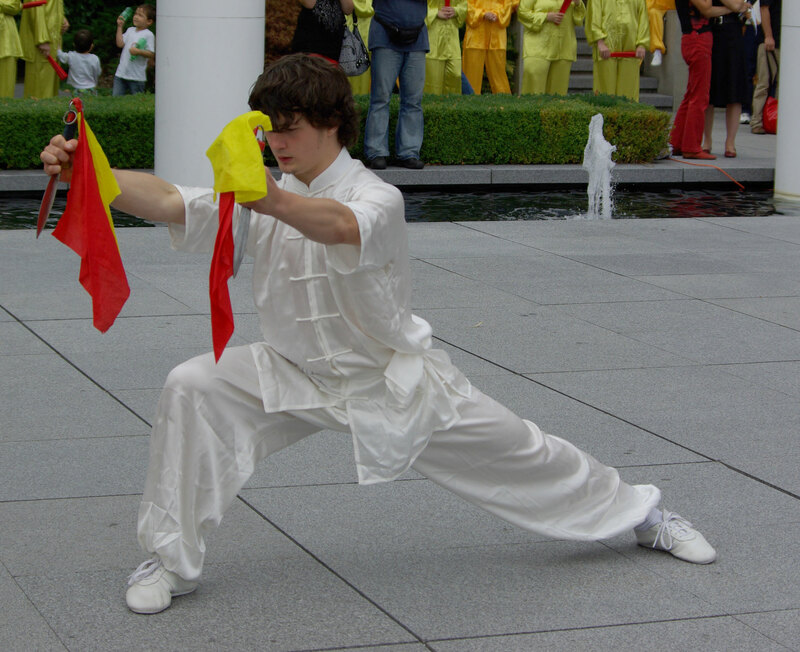 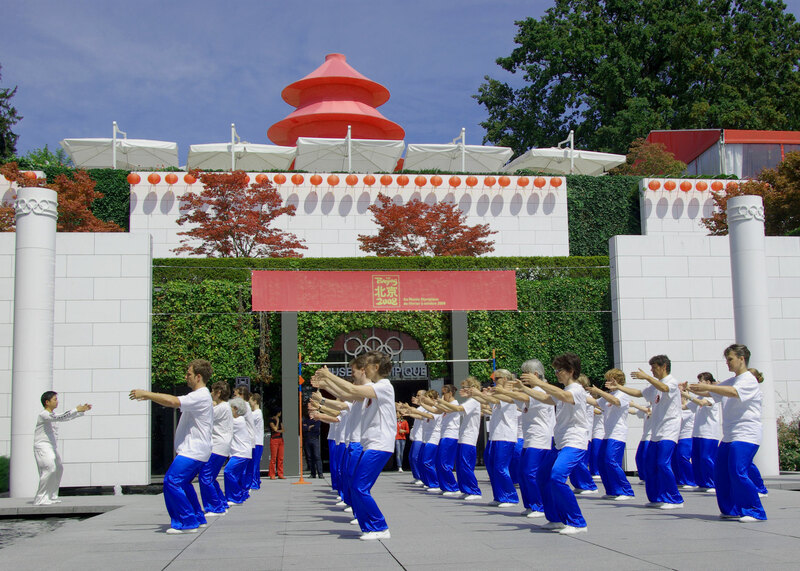 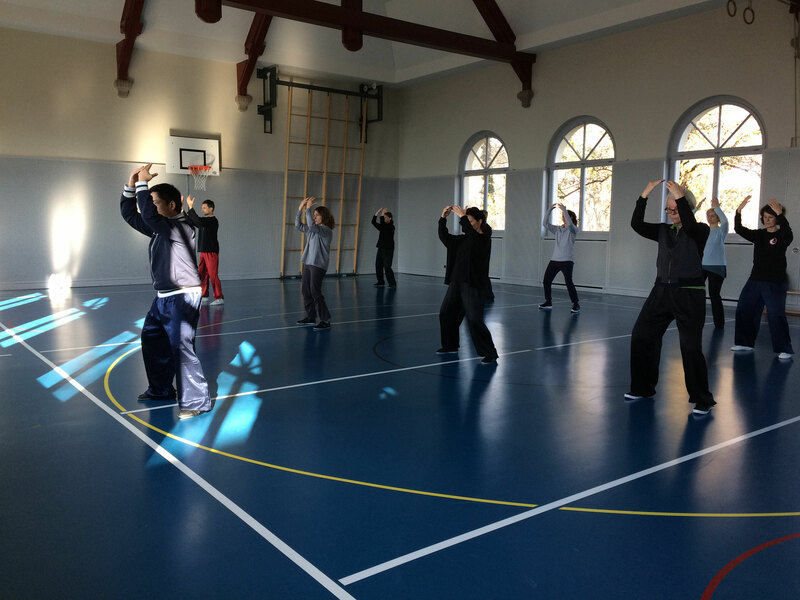 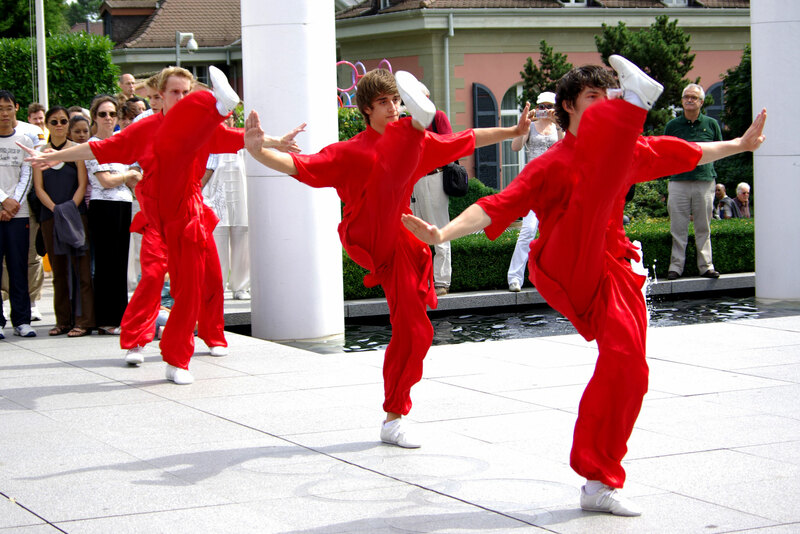 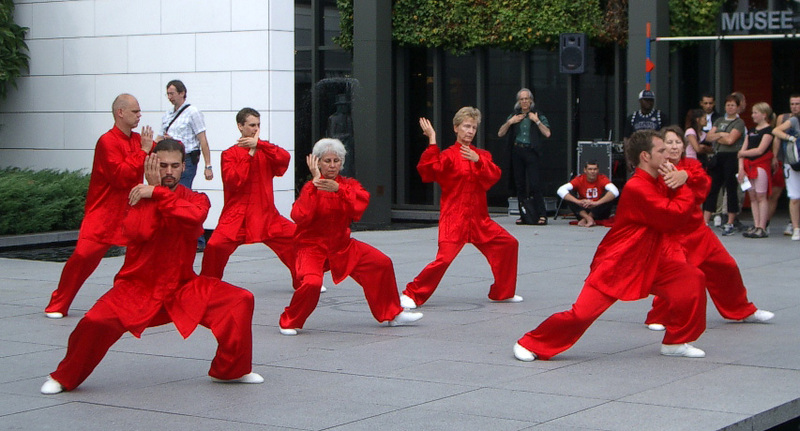 New students start with a basic course (continuous course or a weekend course) and learn the basic exercises, posture and main movements of Tai Ji. 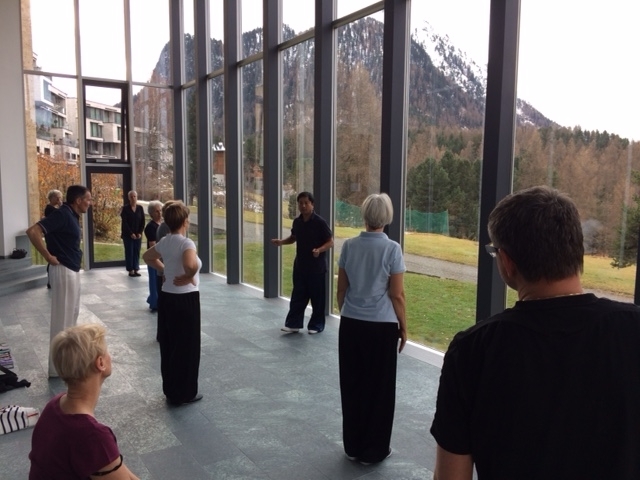 After this basic course, "the things we've learnt" can be improved and new forms can be learned. 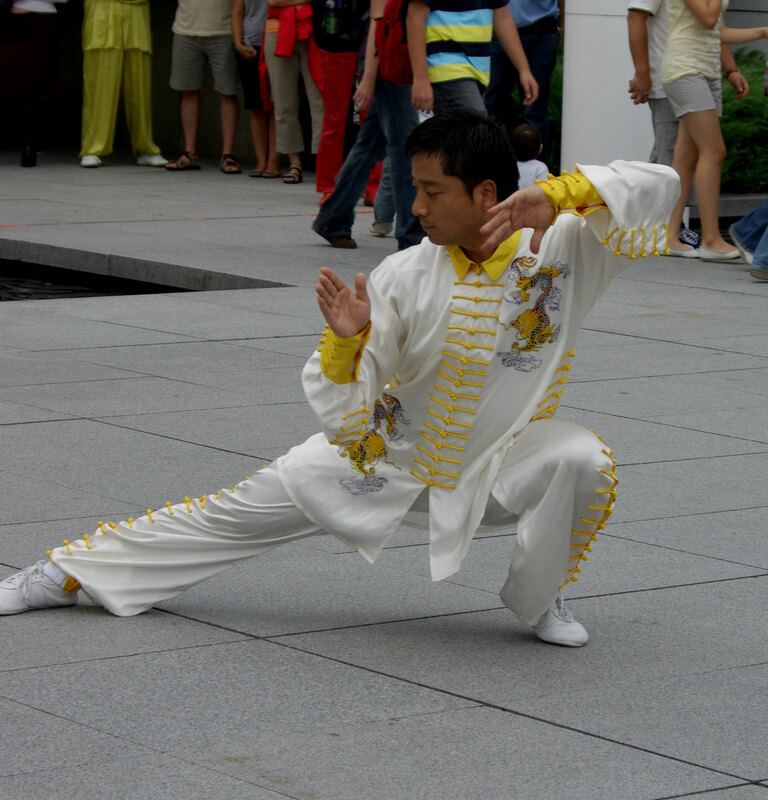 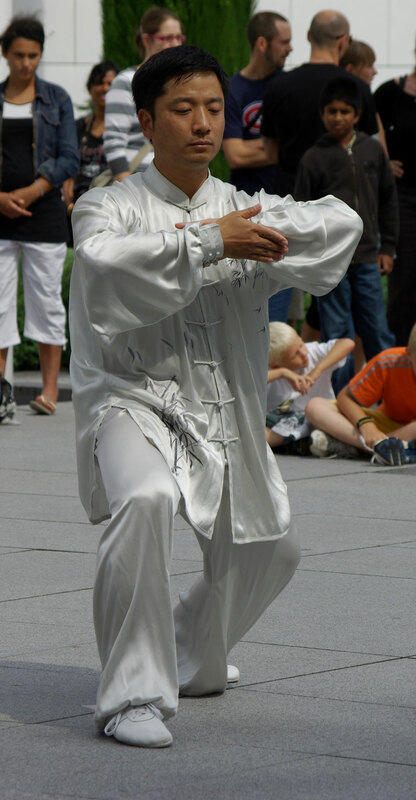 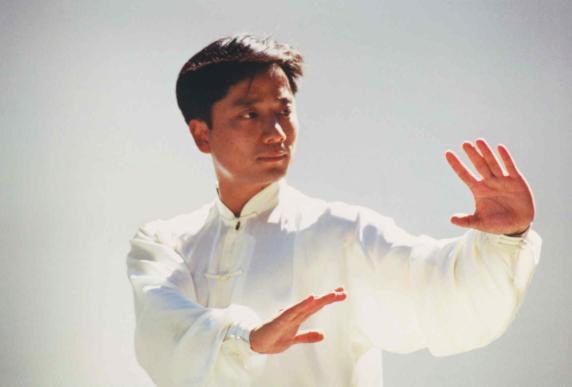 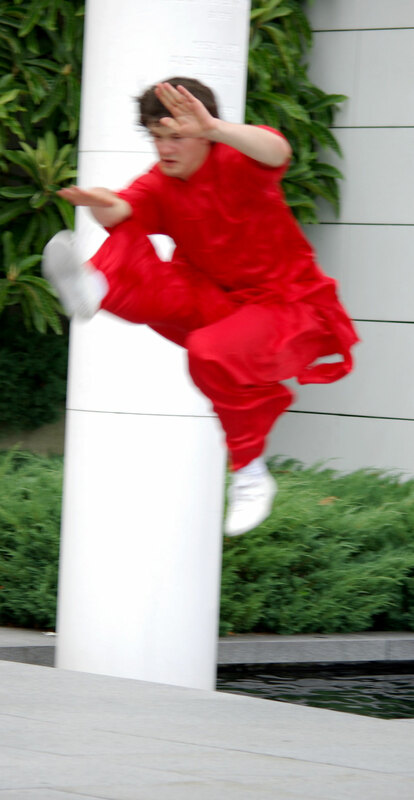 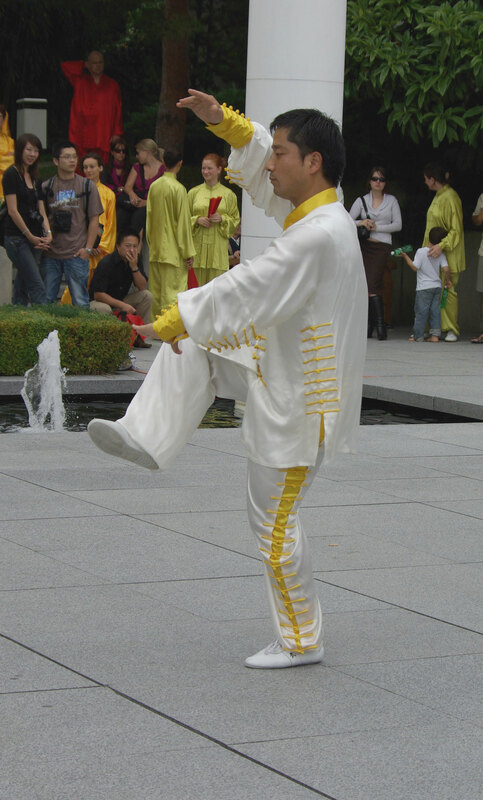 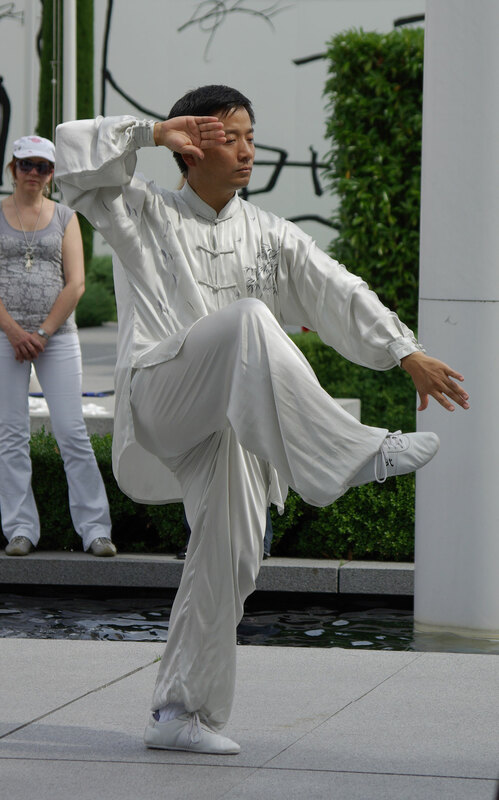 For beginners Master Rong is normally teaches the Yang style Tai Ji which is the most known in Western countries. 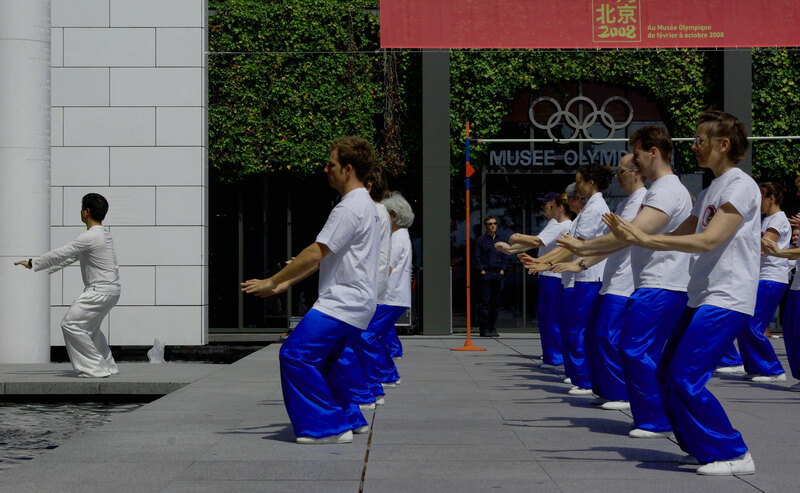 The motion sequences are soft and slow which allowing during ongoing practice to put the attention to the inner processes.